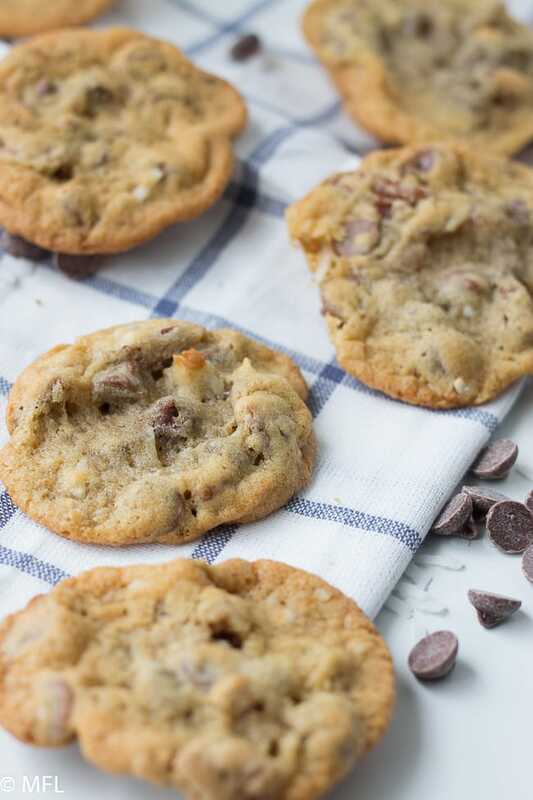 This Chocolate Chip Pecan Cookie Recipe is a delicious treat. They are thin, crispy, and yummy. This post may contain affiliate links, please read my full disclosure here. This Chocolate Chip Pecan Cookie Recipe quickly became a favorite in our household. These are so thin, so crispy, so chewy, and so yummy. There are different kind of cookie lovers in the World. Those who like the fluffy cookie, like my Easy Pumpkin Cookie Recipe, or those who like the crispy on the outside and chewy in the middle cookie. In our house, these tend to be a favorite. 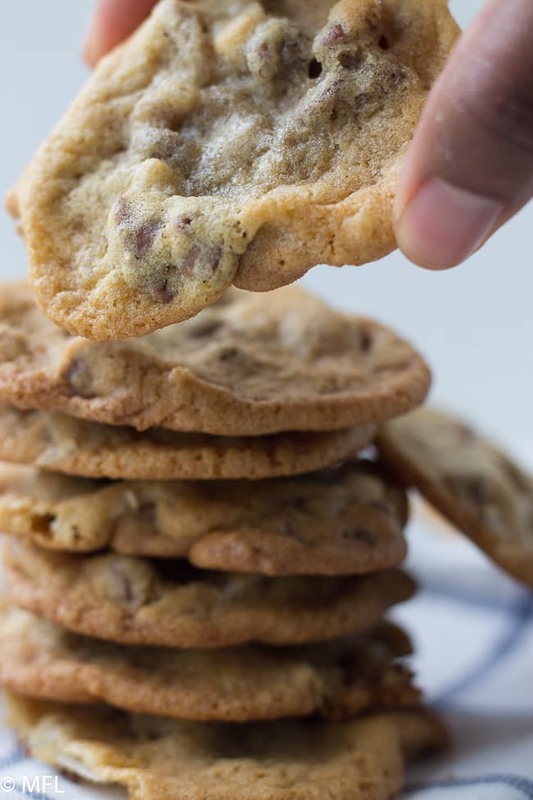 There are plenty…and I mean plenty of recipes for chocolate chip cookies on the net…and it’s obvious why, soft chocolate chip cookies are amazing! But I like to add a bit extra when I make mine, adding additional ingredients to the base recipe. The inspiration I got for this recipe is a from German Chocolate Cake. German Chocolate happens to be hubby’s favorite kind of cake and although he ask for me to make it quite often, I ain’t got time for all that. Instead, I figured why not add some coconut, pecans, and chocolate chips to the cookie batter and BAM…just like a German Chocolate Cake in a fraction of the time. Well not exactly but hey, the cookie is still delicious. It took a lot of practice to get these chocolate chip pecan cookies thin, crispy, and chewy like I like and the results were consistent. 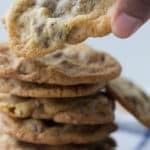 Make sure to check out the Notes Section below on some tips to ensure your cookies are the same. Make sure you use softened butter for the recipe. I just leave it out on the counter top for a few hours. Your egg should be room temperature before it’s added to the dough as well. The bake time for these cookies are 8-10 minutes but keep a close eye on them, they can burn quickly if in the oven for too long. Use a cookie scoop to make sure your cookies are uniform. Combine all purpose flour, baking soda, and salt in a bowl. Set aside. Beat butter until fluffy, about a minute and add white sugar and brown sugar until fully mixed in. Add egg and vanilla to butter mixture until well combined. Add flour mixture to butter mixture until well blended and flour disappears. 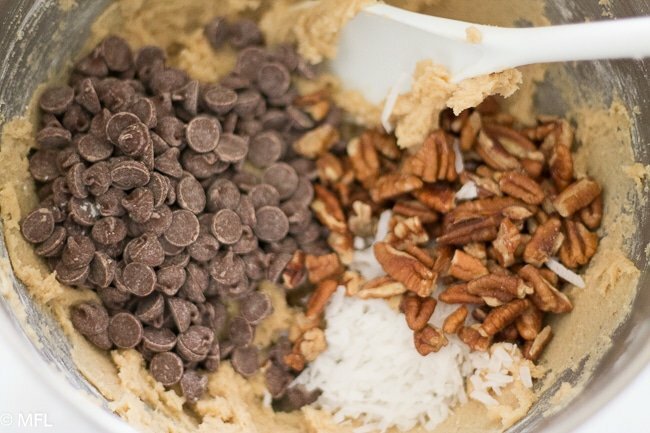 Fold in chocolate chips, pecans, and sweetened coconut flakes until incorporated into dough. Place dough on baking sheet with a cookie scoop or tablespoon, spacing 2 inches apart. Making these right now; the recipe calls for salt but the ingredients list does not say how much. 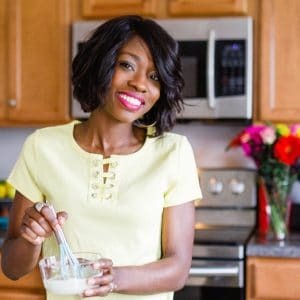 Can you update th recipe please? How much salt? It’s not listed in the ingredients but not the instructions.